Some of the 10% that don’t hit it big, and some become revolutionary businesses. But for every fortunate startup, a myriad of others fail. According to Fortune.com, this is either due to a lack of market need (42%) or insufficient capital (29%), or because they simply had all the wrong people on board (23%). When starting a new company, it’s vital for you to know you’re headed in the right direction immediately. Although online PR has recently been gaining popularity as an essential part of the digital marketer’s promotional mix, still a good number of digital marketers and business owners whom I meet don’t really get the idea behind it. Most of them have an overall understanding of what online public relations is but can’t really say what it could be used for, and how it work or benefits their business. 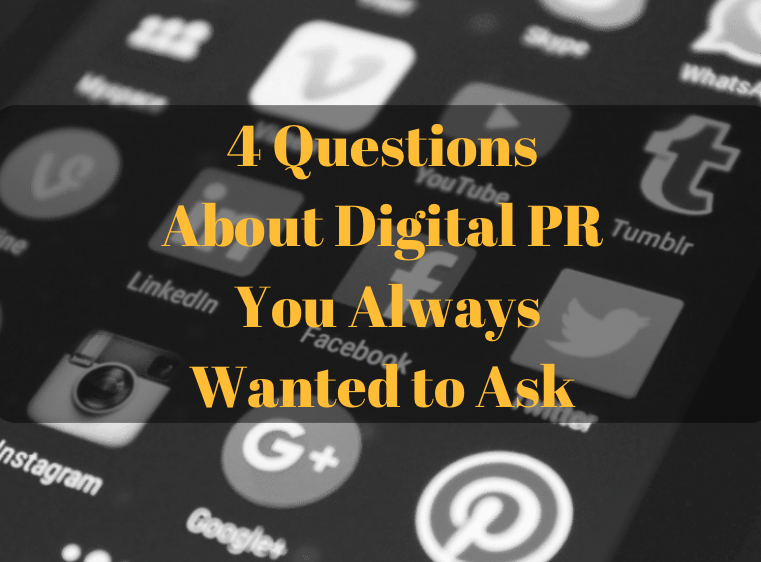 In this post, I will try to provide some simple answers to the most basic yet frequently asked questions about digital PR – let’s start with the most fundamental one. You can’t make your brand stand out without digital PR. Without growing your digital presence in the right way, you cannot expect to gain substantial brand awareness and create a desirable reputation. PR is defined as “public relations,” and this is the starting point of all your future activities, as well as its final goal. 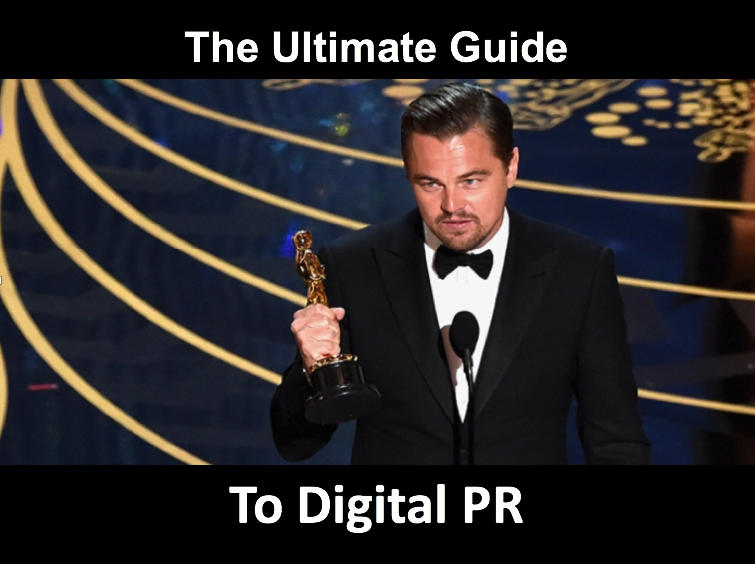 Digital PR without any doubt is incredibly challenging. The purpose of this article is to share my expertise on how to overcome its challenges in the most effective and the least time-consuming way. I will also provide you with a step-by-step guide that will help you ensure that your PR campaign is successful. Let’s get started! 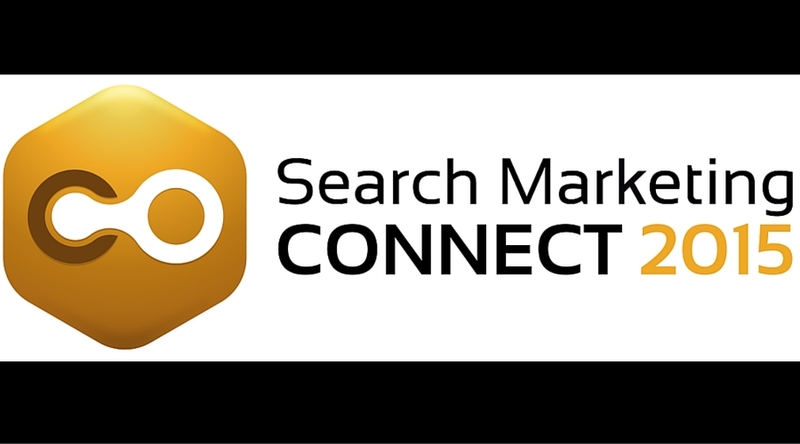 We all have a big event coming up: on March 17-18 Search Marketing Expo returns to Munich. To stay updated, follow the panda with the pretzel. In the meantime, let’s take a look at the stellar lineup you’ll see at this event. As always, this forthcoming SMX conference features an impressive list of speakers to educate and empower us. While we are able to learn about each of the foremost experts individually, not many of us have in mind a collective image of a typical SMX speaker. I’ve grown quite interested in portraying such a character that virtually unites the SMX community. To do that, I conducted a fun survey with the SMX Munich 2016 speakers, and I’m happy to share the results in this post. Most of my findings are in line with what you might expect, but some are truly surprising! We all have the same headache when it comes to SEO services. What tools should you use? What link-building strategies should you employ? 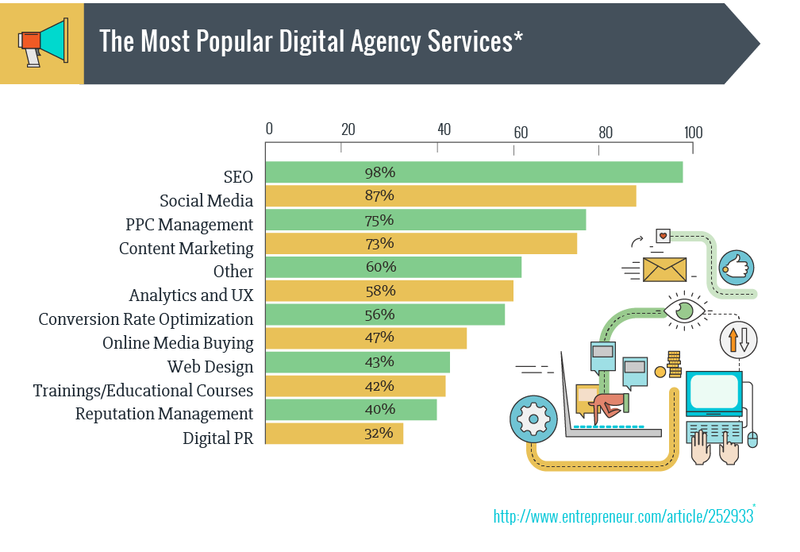 How do you select the right professional/agency for the job? Have you been asking yourself these questions? I’ve been asking them, too. And these are, indeed, important questions, since SEO is a strategic lever and many struggle to master it. In order to get to know the basics of SEO, I interviewed Craig Campbell, who is a real-deal marketer and has studied the subject far and wide. Spare yourself the trouble of learning through trial and error, learn from his expertise! We ended 2015 with hopes, concerns and predictions about upcoming digital marketing trends. Now, 2016 is underway and with almost two months behind us, we need to re-evaluate what has changed and what has stayed the same. I believe this step is indeed important, since having a concrete understanding of recent trends helps us lay the foundation for defining our goals. However, we still have a few “unknown knowns,” meaning that although we may have mapped out all the possible directions for our marketing activities, we may not haven’t figured out yet exactly how to deal with them. To ease your struggle (and mine as well), I reached out to more than 30 international marketing gurus who shared with us their advice on how to effectively utilize the newest digital marketing trends. I also included tips and predictions from 54 experts called together by David Bain for Digital Marketing Radio’s Christmas Special episode, which was a pleasure to be a part of. 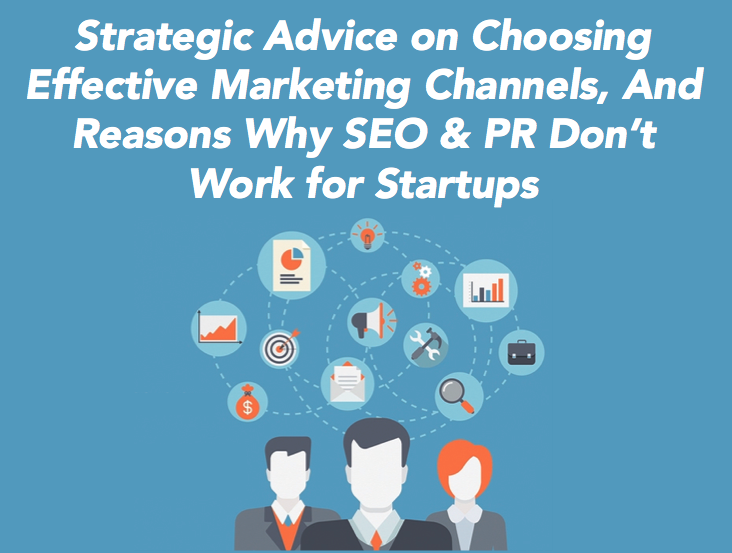 I distilled all their wisdom into several categories: marketing strategies, social media, content marketing (including video and podcasts), mobile, paid advertising, analytics, marketing automation and, of course, SEO. 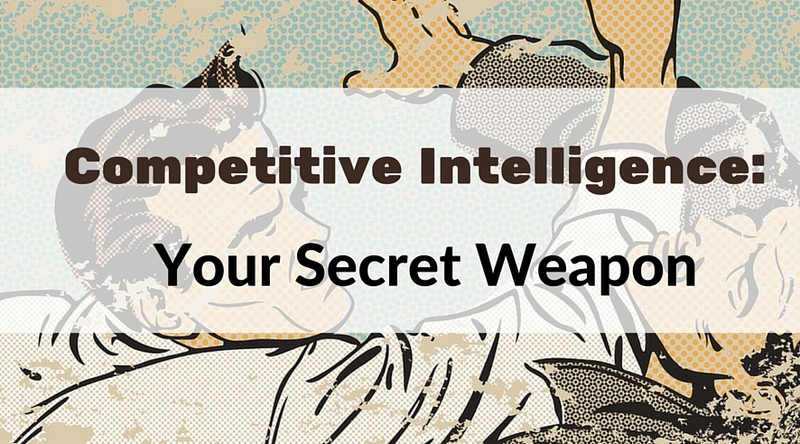 In addition, you will find in this post some of our guest experts’ thoughts (spoiler alert: even skepticism!) about current global trends. I know you’ve grown used to seeing analytical content on my blog; and yes, infographics are intelligent AND fun, but I’ve decided it’s time for something different (as dignified as numbers, but still fun, and with more of a human touch). From now on, I will be encouraging you to hang out with my friends, who are also digital marketing ninjas with a tremendous amount of inspiration and industry insight. Today, I’m happy to introduce you all to Sam Hurley. He’s more than just a marketer; he’s a growth hacker. He was kind enough to give us food for thought regarding priorities, problems, and predictions for digital marketing. Keep reading to learn more about the latest digital marketing trends and his experience. We know, that there are known knowns; there are things we know we know. We also know there are known unknowns; that is to say, we know there are some things we do not know. But there are also unknown unknowns – the ones we don’t know we don’t know.